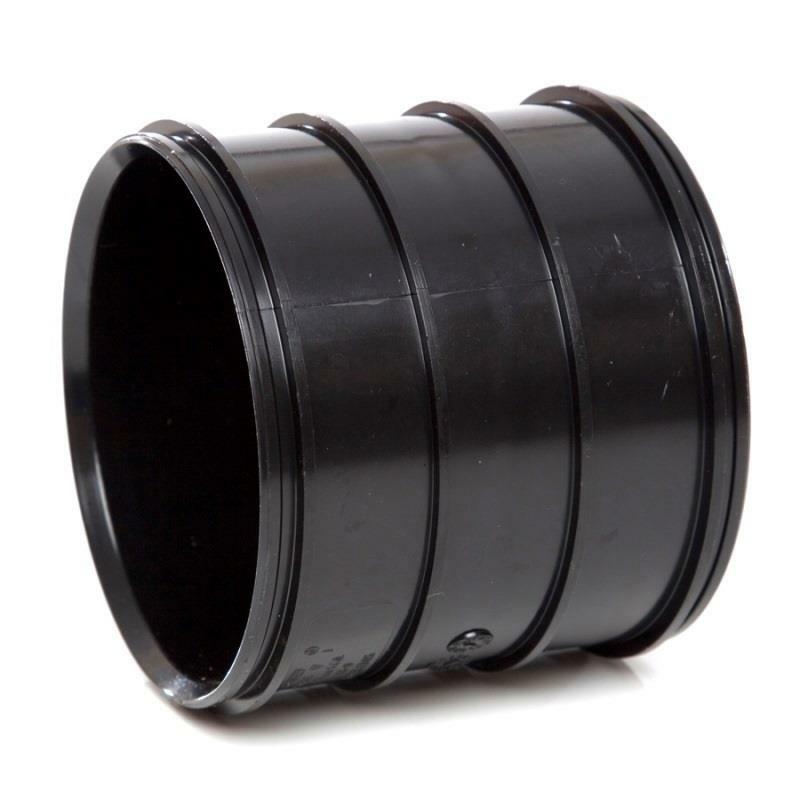 POLYPIPE Manufacturer's Part Number: SWH16B. POLYPIPE System 2000 Solvent Soil & Vent Fitting - Ø110mm/4'' Double Socket Pipe Coupling; Black. 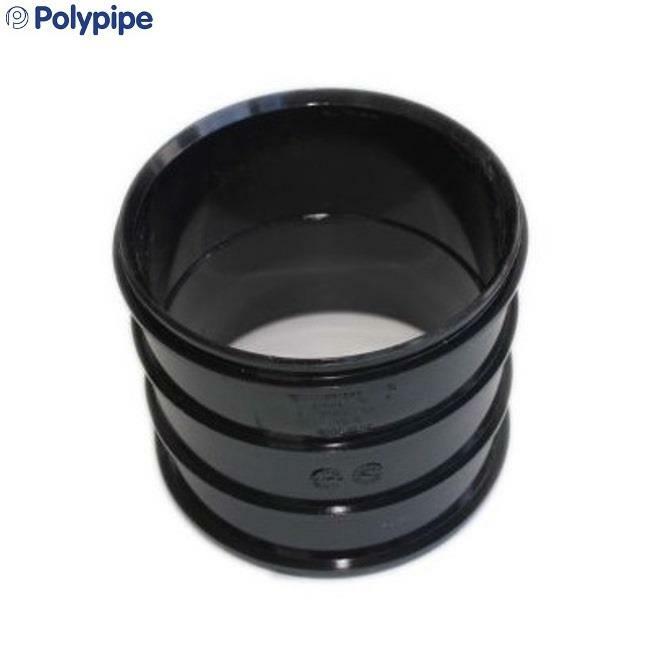 - Polypipe Soil & Vent: Solvent Soil & Vent straight coupling used for joining plain ended pipes. - Connections: Solvent Weld Socket x Solvent Weld Socket.